Gulf Coast Dancenter opened for it’s very first class on September 6, 2011, and since that first day we have been providing excellent dance training to our students. Our mission is to provide professional quality instruction while encouraging a safe and nurturing environment to let the dancer grow. 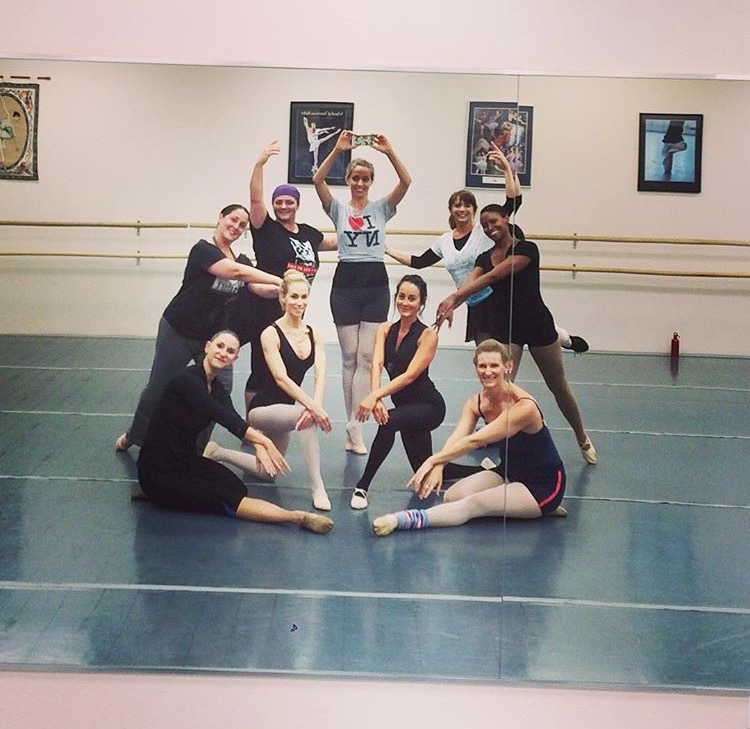 We want to be know as the best in Pinellas County for ballet training and all around excellent training in technique, while still maintaining a loving family atmosphere. Our lobby is bright and airy and offers the parents and students a place to relax, get homework done, and stretch before class. In addition, the lobby has plenty of seating available for waiting parents and free wifi access. 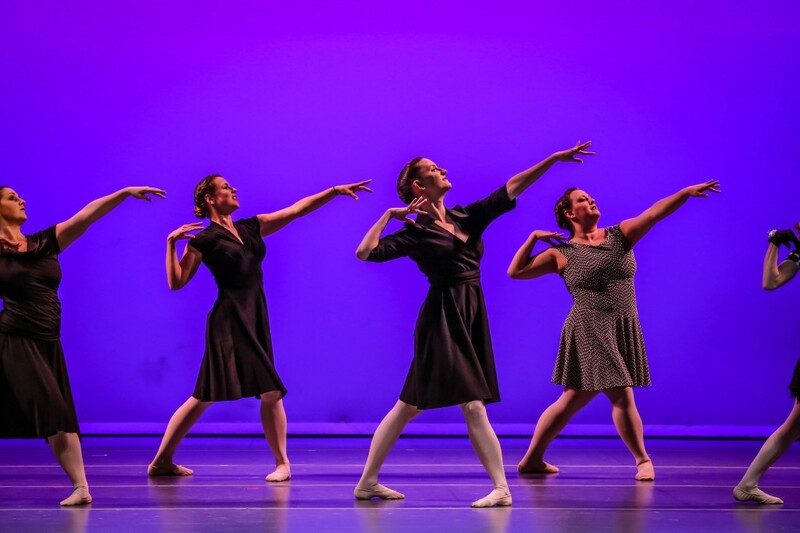 Our dance rooms offer state of the art O’mara Sprung Floors for the safety of your dancer with a marley overlay, wall to wall mirrors, stereo system, and ballet barres. 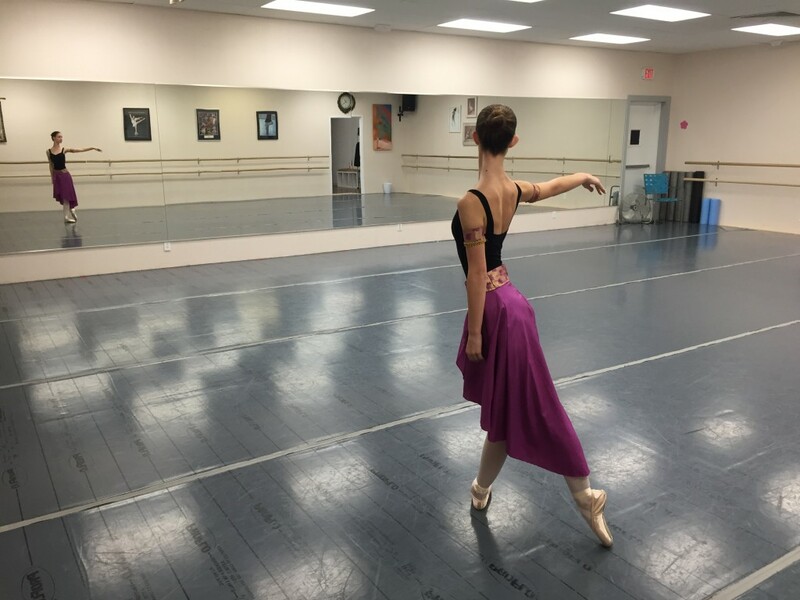 The studio spaces are large with 10 foot high ceilings which is wonderful when conducting partnering classes. 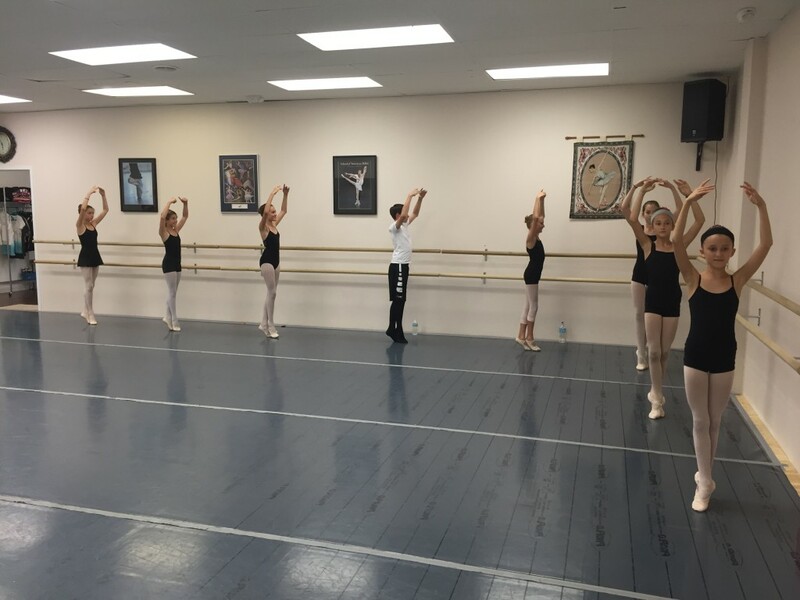 Gulf Coast Dancenter is a clean, friendly, and professional training facility with a nurturing family environment located in central Pinellas County. 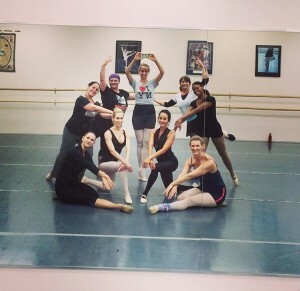 We also have a growing adult (18 and up) dance program with Adult Ballet and Adult Jazz classes offered. We will be adding Adult Tap and Hip Hop in the Fall of 2016.